The military attack launched by the LNA on Tripoli and the subsequent escalation in and around the capital are endangering civilians, including migrants and refugees, and disrupting the UN-led political process, with the risk of serious consequences for Libya and the wider region, including the terrorist threat. The European Union and its Member States call on all parties to immediately cease all military operations. The LNA and all the forces that have moved into Tripoli or its vicinity must withdraw and the humanitarian truces called by the UN must be heeded. The European Union reminds the parties in this confrontation that they must respect international law, including international humanitarian law, and that those who violate it will be held accountable. The European Union and its Member States understand that, in the current circumstances, the National Conference had to be postponed and they call for it to be convened as soon as circumstances will allow. 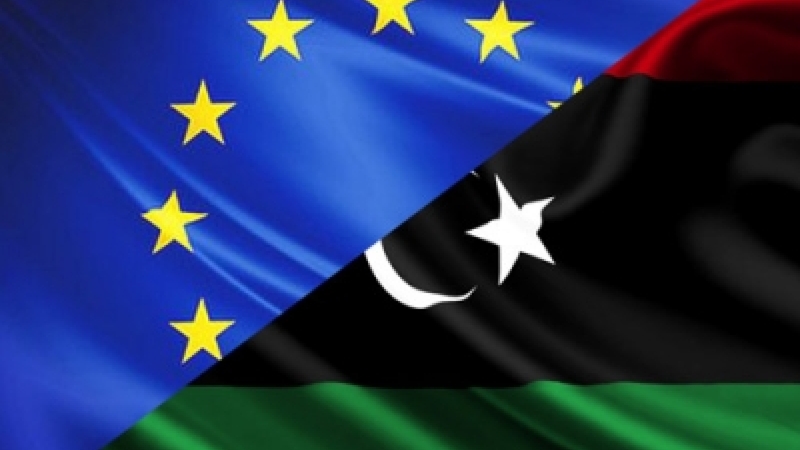 They stand ready to support its outcome and to help deliver a peaceful transition in the interest of all Libyans, and chart a path toward credible and peaceful elections as soon as possible, as agreed by the Libyan parties in Paris in May 2018, in Palermo in November 2018 and in Abu Dhabi in February 2019.